What I like about blogging is the opportunity it gives me to really reflect about what is going on in my life and the world in general. In person, I tend to shy away from serious situations and often hide behind the mask of sarcasm. Pretty much everything I say has a sarcastic undertone. Blogging is my outlet for expressing my deeper, more inspirational side. Granted, I have been anything but consistent when it comes to posting, but usually when I do, it is to share my thoughts on the more serious aspects of life. Now is not one of those times. Today I don’t want to be serious. Instead I would like to take a step back from the pressures of life for a little bit and discuss one of the things that has always managed to make me laugh: my last name. Or, that is to say, how people pronounce it. Gilliland. That’s my last name. Pronounced Gil-uh-lind. Honestly, it’s not that difficult. But for some reason people freak out when they see all those I‘s and L‘s mixed together. I know this might seem like a random topic for a blog post, but I had to laugh the other day when I repeatedly told someone my last name, only to have that person butcher it more and more with each attempt to pronounce it. Eventually he was saying Gigilhan and I just didn’t even bother to correct him. Even the most horrible of days can be made slightly better when I hear or read the different ways people slaughter my name. Some of my favorite variations of my last name include Gillilard (where does the R even come from?) and the infamous Gilletleva, which was used to show us which taxi was going to take us from the airport to the hotel on our most recent family vacation. 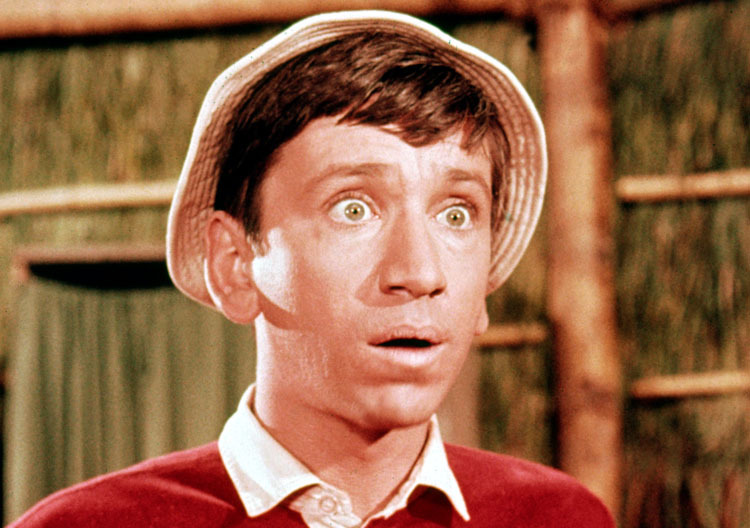 My least favorite variation would have to be (without a doubt) Gilligan. Usually people use that one in an attempt to be funny. Seriously, I’ve been hearing that one my whole life. Come up with something more original, people. So there you have it: difficult last names are the best. Difficult last names allow you the opportunity to see all the confused faces as people try to pronounce them. Then you can just laugh and say, “Don’t worry about it,” sparing the person from all the effort and, in doing so, engaging in a small act of service.